It was in Aspen, Colorado that I met my neighbor and one of my she-ros. I was there for The Aspen Institute-Social Impact and Philanthropy Seminar. 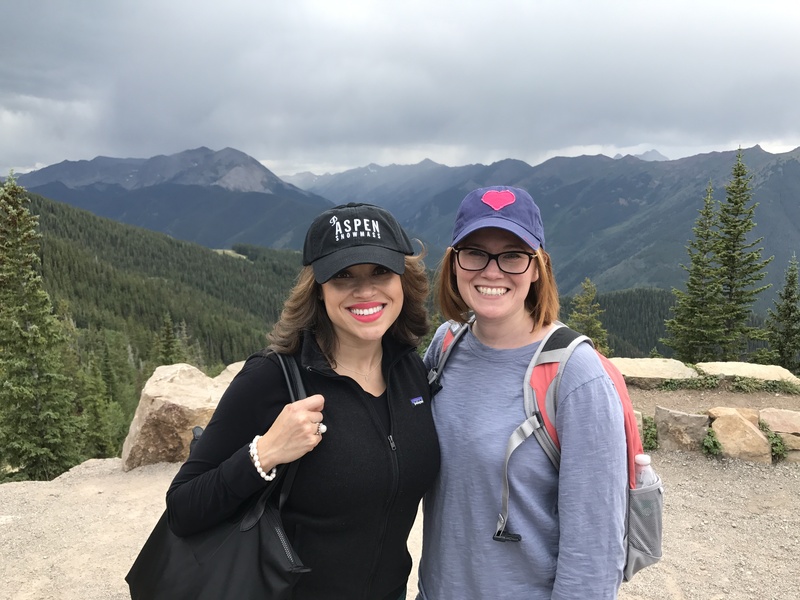 As a forever learner, I was excited about this incredible learning opportunity, but as an introvert, I was trying to find the energy to talk about myself. I was dreading the small talk with strangers that’s inevitable in these forums. I looked for an escape route and even though I might say I had altitude sickness so I could go home early. But to my delight, I immediately gravitated toward a group of three women with warm smiles and glasses of wine in their hands. I’d actually walked up to my tribe for the week! Among the ladies was Annie Burridge. Prior to arriving, I googled all my classmates (yes, I was that nerd) and was shocked to learn that Annie was from Austin. I immediately asked Annie where she lived and she said, “Avery Ranch.” Yes, the CEO of the Austin Opera was my neighbor. How had we never met before?! 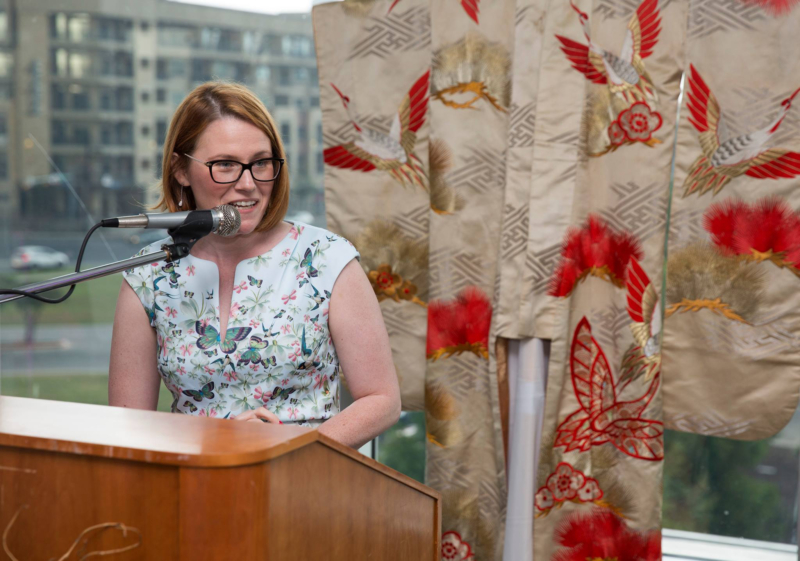 October 2018 marks the second anniversary of Annie moving from Philadelphia to Austin to take over as CEO of the Austin Opera. Annie used to be an opera star, but her calling lies in the words and work behind the music. She is known for her talents in fundraising, collaborating with community groups and breathing life into an art form that many haven’t experienced. Annie, her husband Paul, and daughter Riley, feel right at home in Austin. While they miss Philly’s Italian food scene, they’re happy to trade it for Tex Mex or a quick ride to Sea World in San Antonio. Annie and Paul find Texas intriguing, a place where you can pull up your bootstraps and get things done. 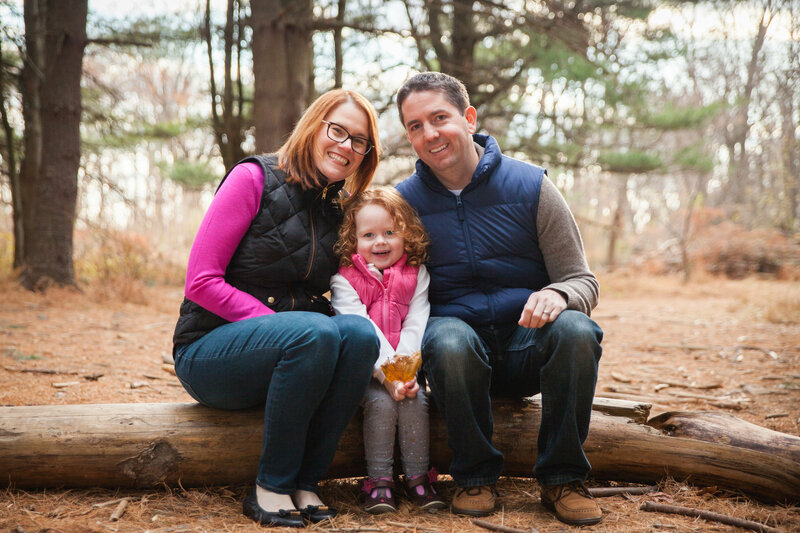 Riley is a busy kindergartner who enjoys theatre classes and coding. I admire Annie for many reasons but above all because of her desire to make the opera inclusive for all. As we sat in our Aspen class, Annie shared her visions for taking the opera to places it hasn’t been experienced in Austin. She wanted to take “Big Opera” on the road. It’s been such a pleasure to watch her make that vision a reality. This spring, Austin Opera will unveil Opera ATX, which according to Burridge, draws on the “innovative spirit of Austin and will create a new opera experience.” The experience will come with a snazzy graffiti logo and a price point that is accessible for most Austinites. Attendees will experience rock music videos and a story about a veteran who loses his son in war. Annie is building a movement to expose more people to opera, but she’s also building a movement to address many of the issues the community faces. She says, “Opera has the ability to tackle a lot of issues that are relevant, but it must reflect where it is produced and created.” That’s not easy because most devoted opera lovers appreciate the art form as a means of escaping to another time, another reality. So the challenge is balancing those two competing desires of, on the one hand, producing works that reflect the community while still capturing the essence of what draws opera fans in. I asked Annie what she enjoys most about living in Pearson Place, a subdivision of Avery Ranch. “The families and their diversity,” she says. Annie knows she selected the right place to live because of the shared values of the other moms on her street. Even if they don’t have time to talk every day, “you can share so much camaraderie with a wave and a knowing smile,” says Burridge. Annie says her neighbors think she has the most interesting job on the street, but little do they know Annie thinks they all share the best job on the street and that’s living in Avery Ranch and making it a great, welcoming place to live. Copyright (c) 2018 Williams Strategies, LLC. All rights reserved. This article was originally published in Avery Ranch Living. 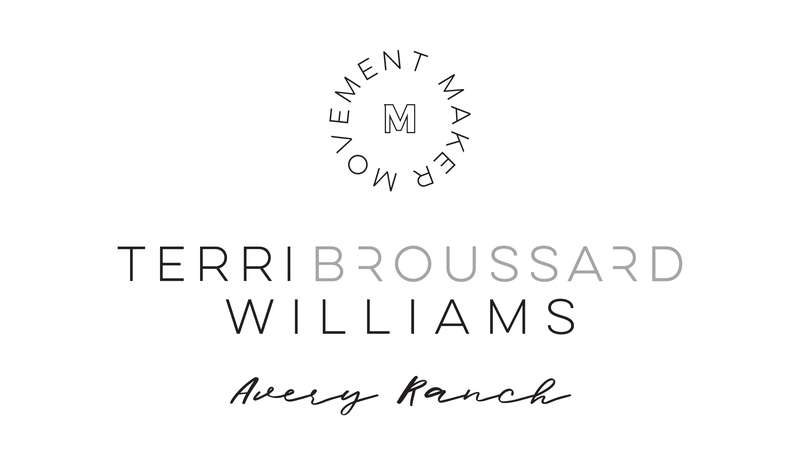 Terri Broussard Williams’ Movement Maker is a monthly feature of Avery Ranch Living Magazine telling the stories of residents who are creating movements and doing things that others have ignored. Terri Broussard Williams believes leaders turn moments into movements. In just four decades on earth, Terri counts the following moments as movements that she’s been a part of, championed or accepted as her own. Each has defined her as a leader. Join Terri and become part of the #MovementMaker Tribe!